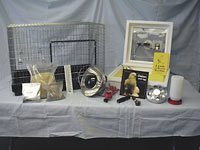 Classroom Incubator and Brooder Kit - This is a complete incubation kit, which contains everything you will need to incubate, hatch, and brood chickens and other poultry. 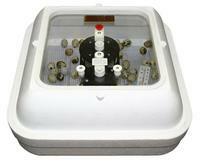 Full View Picture Window Incubator - This popular incubator is available with or without an egg turner. 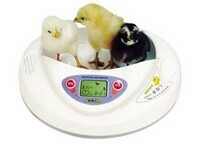 With the chicken egg turner, the capacity is 42 eggs. 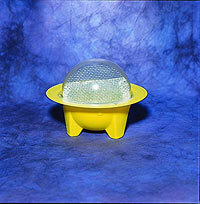 Mini Dome Incubator - This small incubator holds up to 3 chicken, 4 pheasant, 2 turkey, or 2 duck eggs.